Hey, everyone! Whew! This past month seems to have blown by. I hope everyone had a lovely Thanksgiving! I caught up on all those sale orders (thanks for those!!!) and celebrated my 40th birthday this past week. Now onto the next thing... Christmas. My hubby put up our lights late last week, we got our tree yesterday, the kids have their holiday concert tomorrow night and we'll start decorating mid-week. My mom always told me how fast time went by as you got older and now I know exactly what she means. It seems I blink and it's time to find new Design Team members for the next term so here I am! 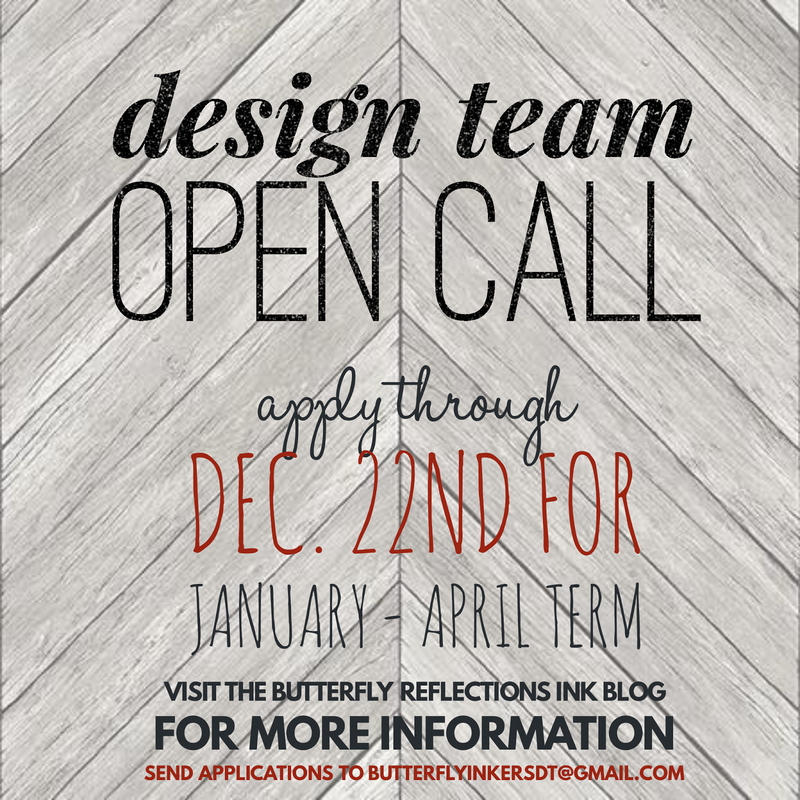 We're looking for 5 new designers to join our team for the upcoming New Year. The term will run from January through April. 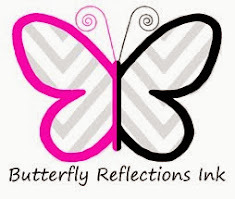 Please send us 3-5 samples of your most recent work to butterflyinkersDT@gmail.com. If you've applied for the team before, pretty PLEASE make sure you're sending NEW artwork. I've gotten asked in the past for input and I have to say that if you applied and weren't chosen and send the same samples, the outcome will likely be the same. We'd also love links to your blogs, Instagram, any online galleries, YouTube channels, etc., anything that will give us an idea of what your creative style and abilities are. Please include if you are currently or have been on any other Design Teams in the past and tell us a little about yourself in a short bio. This is a 4 month commitment starting in January and going through April. You must be willing to create 4 projects per month with one blog post per week. We do ask that you be exclusive to the online shop for Design Team work. You can design for manufacturers, blogs, kit clubs, etc., but we would appreciate it if you stuck with our online shop only for the 4 month term. We are always trying to grow so sharing links to the shop is required at a minimum of 3 times a week via various social media outlets. This is a BIG part of the DT's job and we appreciate you helping us get the word out. In return for your creations and promotion, you will get $30.00 worth of free product of your choice each month. You will also get a 25% discount to add goodies to your monthly order! The shop is FULL of goodies and you'll be able to get yourself some at a generous discount. What's better than that? 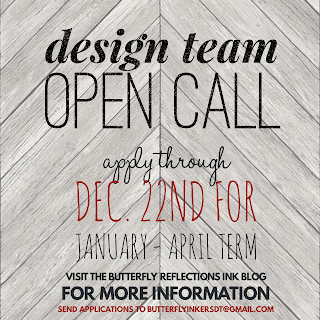 If this sounds fun and like the opportunity for you, please send us your application. The deadline is Friday, December 22, 2017 at midnight EST. We will go over all the applications and choose the best fit for the shop. Thanks for the continued support and we look forward to seeing all of your incredible creations! This sounds like a good opportunity to grow as a crafter, meet other crafter, and learn new things. Can I apply if I am from Ireland?